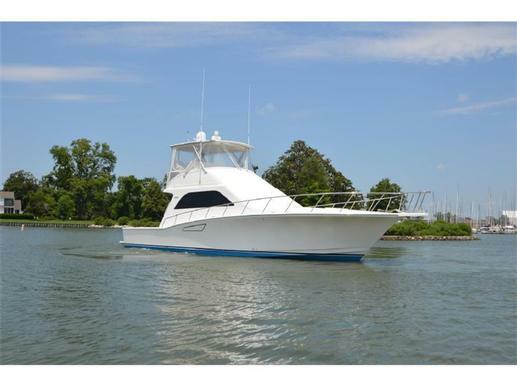 Woods & Associates Yacht Brokerage is proud to announce it's newest listing. "Critter" is a 48' Cabo 2004. She is located in Fort Lauderdale Florida and easy to view. 48 Cabo will be in the West Palm beach Boat Show.